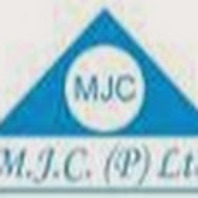 Graduate - B.Tech / Trainee / Freshers (Electronics) for Production & Quality Department. Required Electronics Engineer - Trainee / Freshers - B.Tech / BE / Diploma to handle Production / Quality department and conduct preventive maintenance. If you are interested pleases email to (career.mjc@gmail.com) with your updated resume detailing your work experience and background. Please also refer any of your friends who may be interested in this position.